Just tried switching to Nimbus L&F in IDEA using the JDK6updateN preview and IDEA says "Cant set L&F to Nimbus" but does it anyway (although its not saved). I think it's a problem of Nimbus and not IDEA. 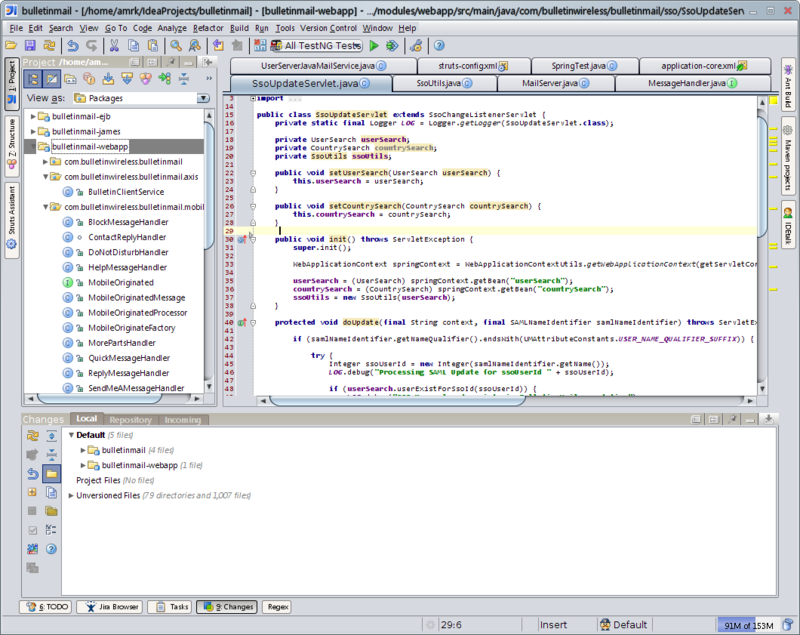 It doesn't work with Netbeans either ( http://blogs.sun.com/katakai/entry/nimbus_is_not_working_with1 ) and probably many other applications. Well, Nimbus isn't final yet. They'll most likely fix it before making it final.